When life gives you rags, turn it to riches! Nothing inspires us more than people with the drive to turn their world upside down. These people have gone through trauma, poverty and hardship to becoming the world’s richest men. 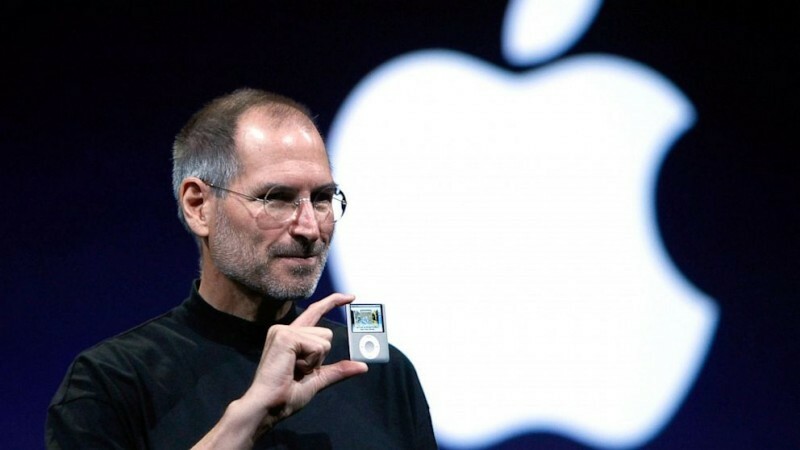 Each one of them have made a significant change in transforming technology for a brighter future. 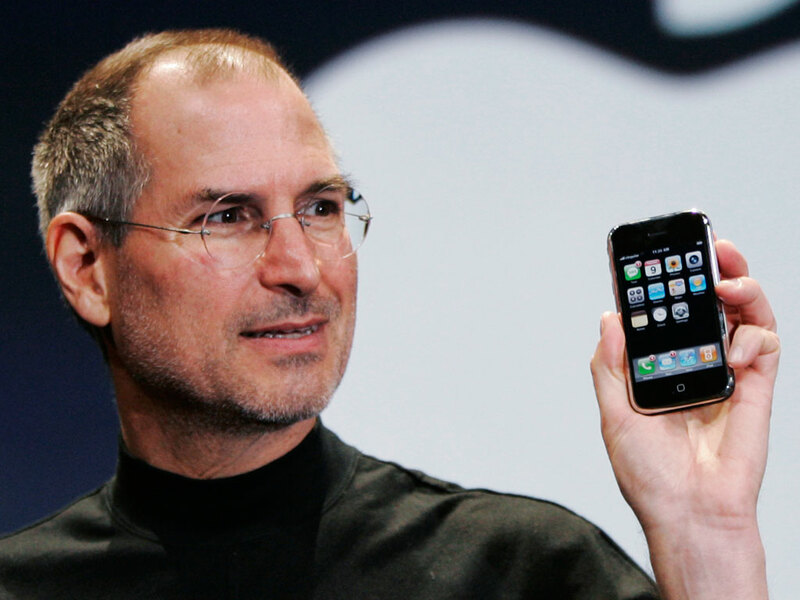 Jobs was born to a Syrian Muslim immigrant and an American graduate student, who gave him up for adoption. He showed interest in technology as a child, but dropped out of college after a semester. He would sleep on the floor of his friend’s room, sell soft drink bottles for money and eat food at a local temple. In 1976, Jobs and his friend Wozniak formed Apple computer by creating the circuit board in a garage. In 1977, Apple 2 was the first computer that generated coloured graphics. His net wealth in 2010 was said to be 8.2 billion dollars! As a child, Dhirubhai loved to bunk classes and watch people work . Born without a silver spoon, he struggled to buy basic necessities, selling ‘bhajias’(fried food) for money. At the age of 16 he went to Yemen to earn, working as a dispatch clerk. An idea struck him - he melted Yemen coins for their silver and sold them to traders, earning lakhs of money! He used this money to establish the Reliance Commercial Company in Mumbai. He also established Reliance Textiles later in 1964. 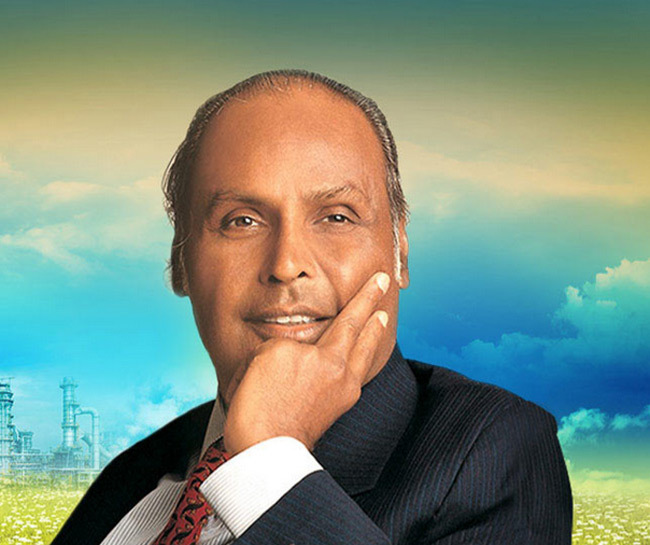 Eventually, Reliance operated in telecommunications, refining, retail stores and petrochemicals! Today his family is the 3rd richest family in the world! 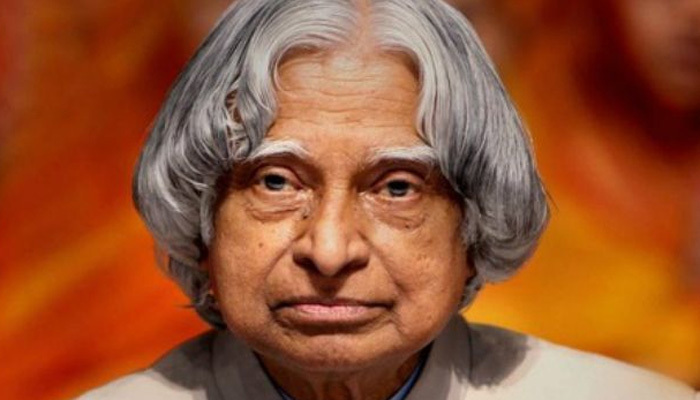 Avul Pakir Jainulabdeen Abdul Kalam would sell newspapers after school to help his poor family. Somehow he managed to finish his studies in Physics and Aerospace Engineering, which started his career with DRDO (Defense Research Development Organisation) in 1958. In 2002, he became the 11th President of India! He lent a helping hand for developing missiles, and was awarded with several honors for his contribution in defense technology and scientific research. His role in developing nuclear weapons earned him the title ‘ Missile Man of India’! After contracting pneumonia as a baby, his mother was unable to take care of him. He was sent off to live with his aunt and uncle, who didn’t bother to tell him he was adopted for a long time! Raised in the poor south side of Chicago, his adoptive father told him he was ‘good for nothing’. His ‘good for nothing’ nature led him to becoming the third in the US. ( Take that, adoptive father! )A self-taught programmer, he and two co-workers left their jobs and started a database management company of their own, known as the Oracle. 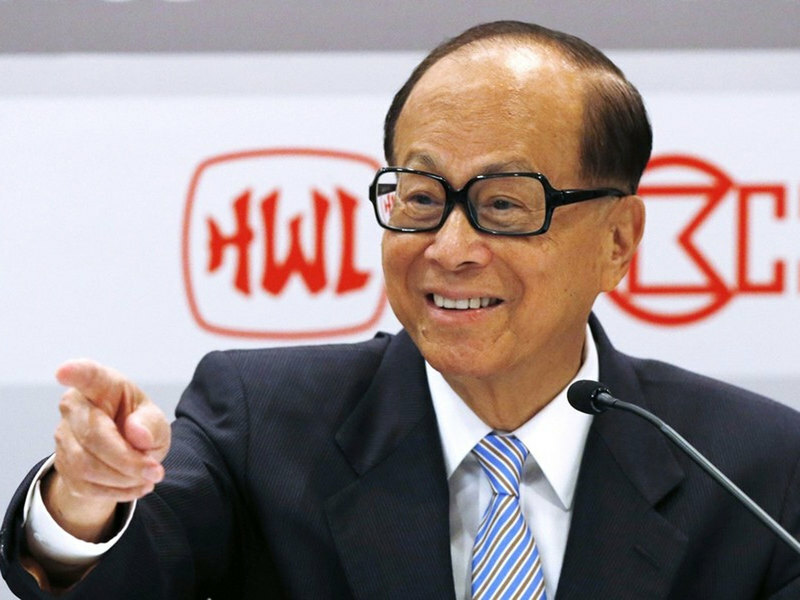 At 14, Li ka Shing lost his father to tuberculosis. He left school to earn for his family, making plastic watchbands. Since the Japanese threw bombs in China, his family had moved to Hong Kong for refuge. He had to deal with war, the death of a parent, tuberculosis and poverty all before the age of 15. At the age of 22, he quit his job and opened his own company, called Cheung Kong, which is now one of the largest real estate companies in the world. He believes that technology is a game changer, so he invested millions of dollars in Facebook, Skype, Siri, Spotify, etc. which have helped the companies tremendously. Today, he is the richest man in Asia! Feeling inspired? These books will make you the person you wish to be!